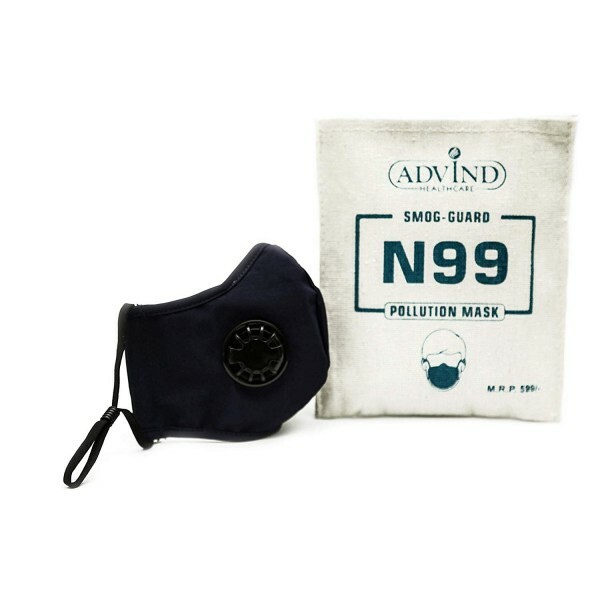 Smog-Guard - N99 grade anti-pollution face mask is capable of filtering out particulate matter - 0.3 micron and above with up to 99.97 percent efficiency. 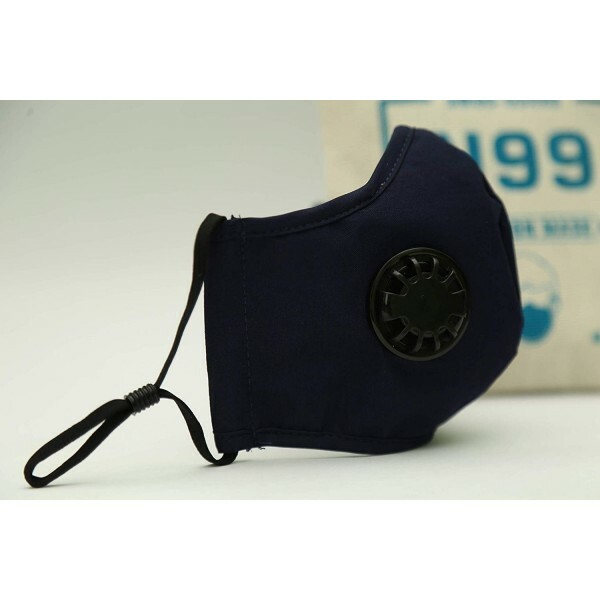 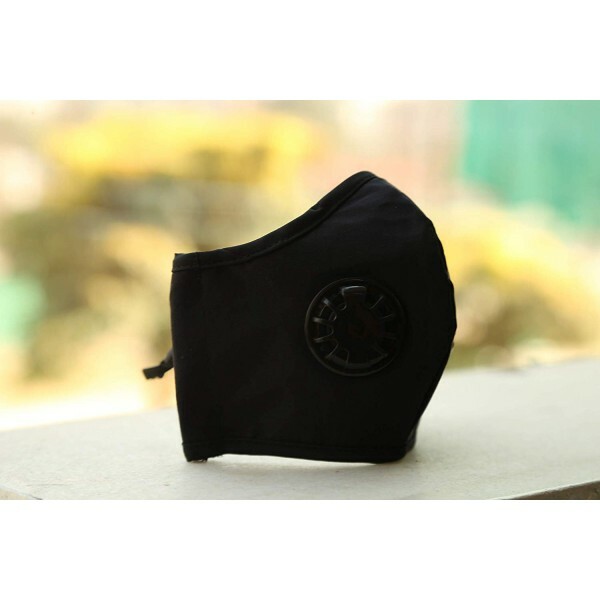 It comes with Activated Carbon to keep away b..
Smog-Guard - N99 grade anti-pollution face mask is capable of filtering out particulate matter - 0.3 micron and above with up to 99.97 percent efficiency. 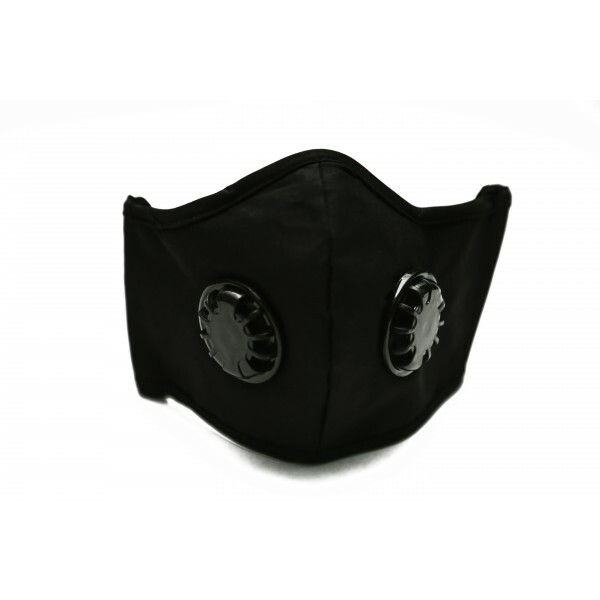 It comes with Activated Carbon to keep away.. 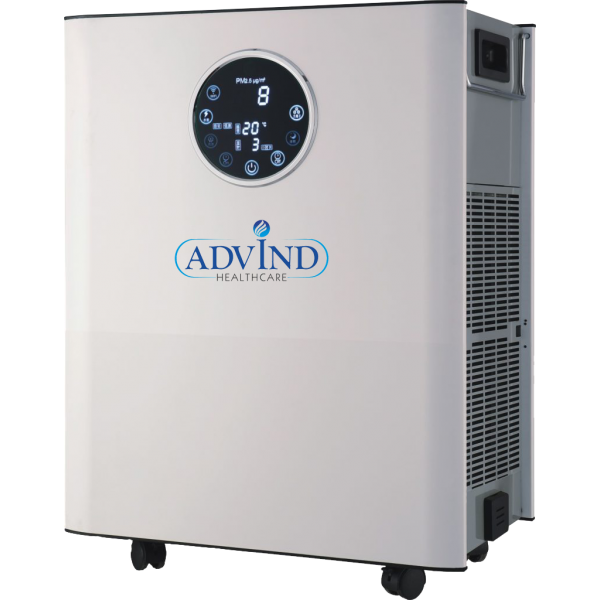 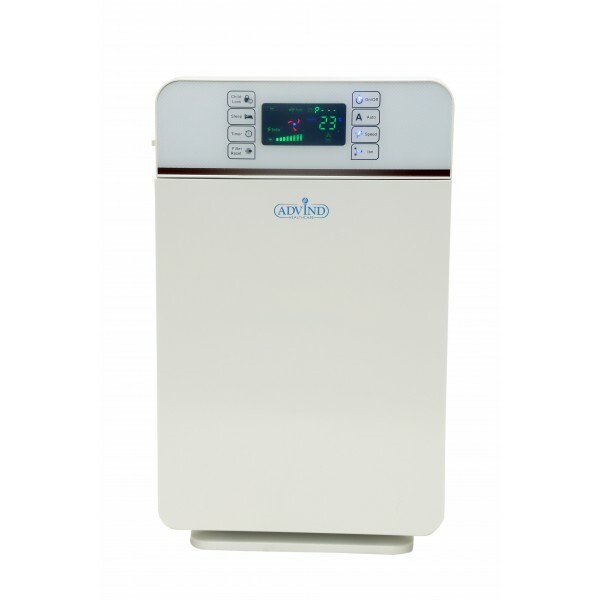 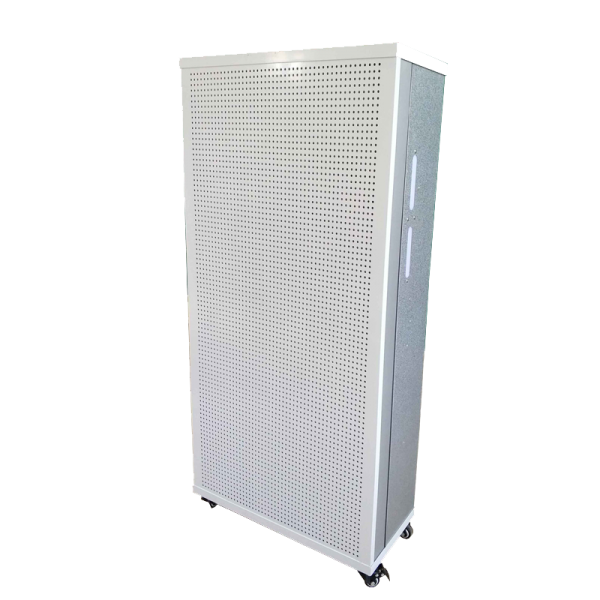 The next Wi-Fi enabled generation of our timeless air purifier is great for small rooms. 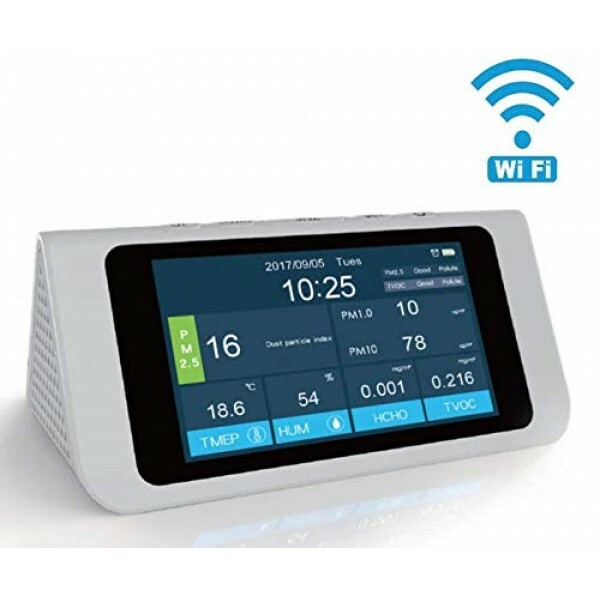 An updated digital panel let’s you control the air you breathe to make sure it’s virtually free of allergy and ..